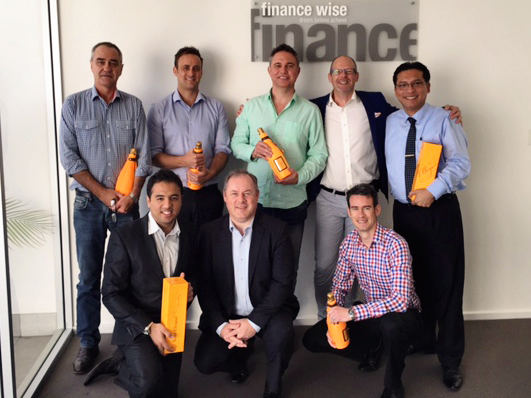 Finance wise has teamed with SMSF specialists NowInfinity to offer accountants a simple, clear and cost-effective solution to the RG146 requirements. All assessments are completed during the two-day facilitated program. There is no prior reading, and there are no assessments to be completed after the course finishes. The assessments take the form of multiple choice questions for each module, and are completed online during the course through the NowInfinity course portal. This course is for practicing accountants. To achieve RG146 accreditation accountants will have at least three years relevant experience within the past five years and a finance related degree. Refer to our RG146 FAQs for additional details, including FNS10 Financial Services Training Package competencies achieved and modules studied. Register your interest through our website for the next finance wise RG146 course in your region. We will be in touch with you immediately to confirm the details. OTHER REGIONS We will come to you if there are 8+ participants booked. If you are in another region, please call us on 08 8299 9707 to discuss your options for completing the facilitated RG146 course. Ask us about the finance wise licensing solution.